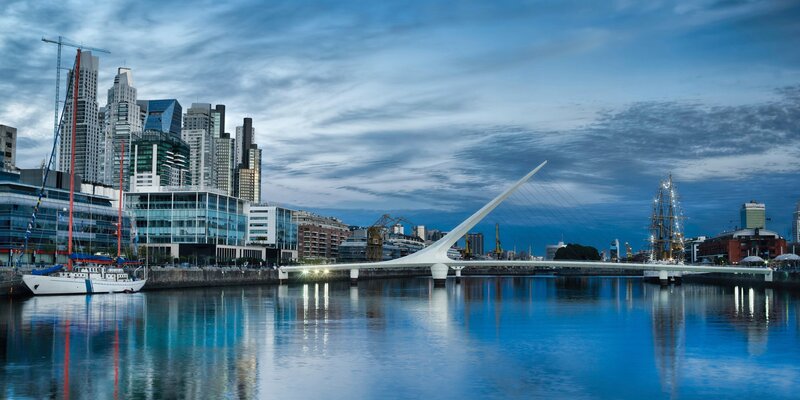 Buenos Aires is a cosmopolitan, dynamic & generous city. It offers a rich cultural, historic and architectural heritage built by generations of Spanish, Italians, Germans, Russians and many other immigrants. The ‘”porteños” are stylish, urban and friendly people who get the most out of their city. Buenos Aires is a blend of Tango, coffee stores, theaters, antiques, art crafts markets, museums, gallery nights, and gastronomic delights. • 5 nights at the Mansion Dandi Royal Hotel (Boutique), Standard room. • 5x 1 hour Private Tango lesson for 2. • Milonga’s Night Tour, private service with guide. • Thematic Tango Tour (4 hs) • Dinner & Tango Show. • 4 nights accommodation in Palermo, at the Legado Mítico Hotel, Classic DBL room. • Half Day Traditional City Tour (3 ½ hs) private service with guide. • Half Day Hidden Buenos Aires tour (4 hs)… private service with guide. • Milonga’s Night Tour, private service with guide. • Transfer In from Ezeiza Airport to your hotel in Palermo, private service with English speaking guide. • Accommodation with breakfast for 3 nights at NUSS or Legado Mitico Buenos Aires. A Buenos Aires Tango Show or a Milonga night. A Football Match, a Polo Game. A Buenos Aires Helicopter Flight. A visit to the waterworks at Zanjon. A Buenos Aires Bike Tour. A trip along the Parana River and a visit the Tigre market & Museum. A tour along the hidden neighborhoods of Buenos Aires. A visit to the Colon Theatre.